IBPS is Conducting Probationary Officer (PO) Exam across All over India from 19th October to 10th November at Various Exam Centres in Two Shifts “Morning Shift” and “Evening Shift”. 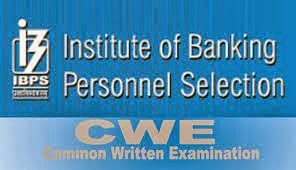 IBPS PO Exam Consists of various Section like Reasoning, Aptitude, Maths, English, Computer, Banking based General Awareness. Answer: Apple, Microsoft and Coca-Cola lead the World's Most Valuable Brands, while Samsung is the biggest gainer. 9. Amitabh Bachchan’s message to the world? 11. What is the name of the rocket recently launched by Japan ? 12. Ashok Vemuri is CEO of which company? 13. Ruchira Kamboj is the Ambassador for ? 14. Savings account interest is calculated on ? 15. Whats is the Upper limit for RTGS (Real Time Gross Settlement) ? 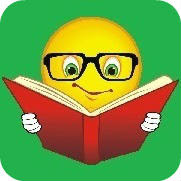 Answer: Integrated Child Development Service. 22. Angela Markal elected 3rd time for which country?